News – Comfort International, Inc.
An interview with Alan Pong, president of Comfort International Inc., located in San Jose, California. BACnet International: Could you describe your business model and the value proposition you take to your customers? Pong: Comfort International, Inc. is an energy efficiency organization that is primarily focused on achieving peak energy efficiency in existing commercial buildings with short returns on investment (ROI) and guaranteed energy savings measured at the utility meter. We have achieved the lowest energy metrics in the industry. Having honed our skills over decades, we are confident to back our performance by guaranteeing that we can achieve the energy savings measured at our customer’s energy bill or we will write a check for any shortfall of savings. I am proud that our team of professional engineers and highly skilled technicians have met our promise of energy savings and comfort with a 100 percent success rate. We not only achieve the lowest energy levels without any sacrifice to ideal comfort, we also provide ongoing HVAC maintenance and service to ensure the performance is sustainable. BACnet International: Is there a particular kind of customer you seek or where you have found success? Pong: Our unique, cost-cutting services optimize the entire building envelope looking at all aspects of energy usage from HVAC, lighting, LEED and Energy Star certifications, and any other ways to optimize the whole buildings energy usage. As a result, our customers have full control of the energy costs of the entire building. Customers can be either be tenants occupying the building or direct owners of commercial facilities. BACnet International: Could you explain what you do for each? Pong: For tenants, our value is straight forward: we cut 25 percent to over 50 percent of their annual utility spend and our ROI’s are so short that they do not need to own the building to realize the savings. For building owners we not only reduce that operating expense, but we also increase the building value. For example, it is common for us to save $1.50 per square foot annually in the energy costs in a typical office building and that translates to $7 to $10 of increased building value per square foot. 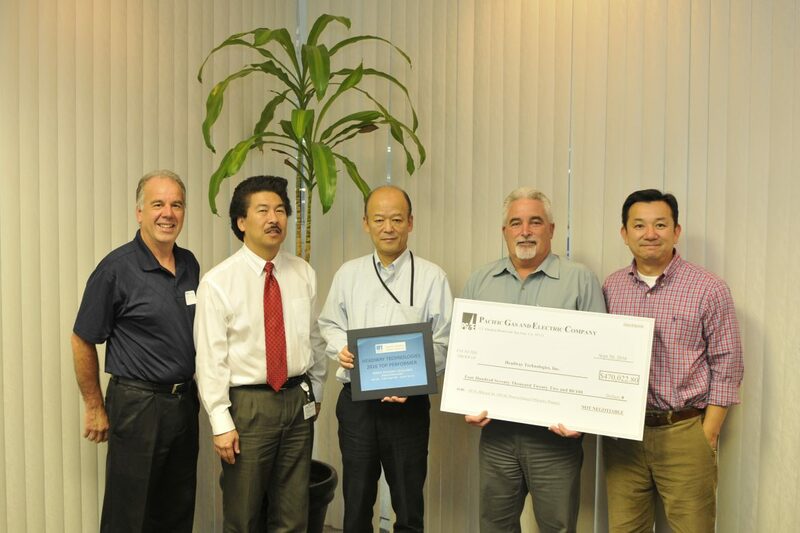 BACnet International: Your area utility, PG&E, has recognized your efforts to help your customers cut their power usage. Could you speak to that? Pong: Yes. Most utility companies in California provide rebate incentives to help motivate customers to invest capital dollars to lower their energy usage. 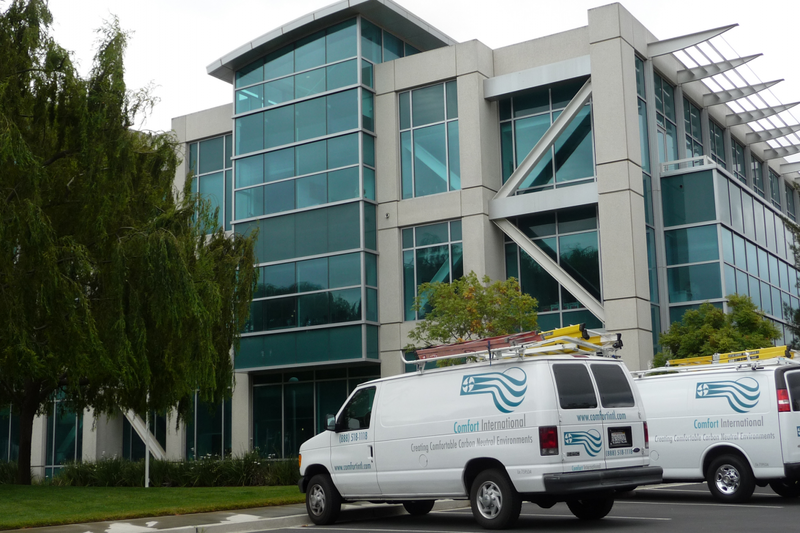 Comfort International Inc. is a Pacific Gas & Electric (PG & E) Trade Alliance Partner. We have also been their highest awarded trade partner having achieved the largest amount of energy savings and rebates in the commercial sector. BACnet International: Any particular examples you could offer? 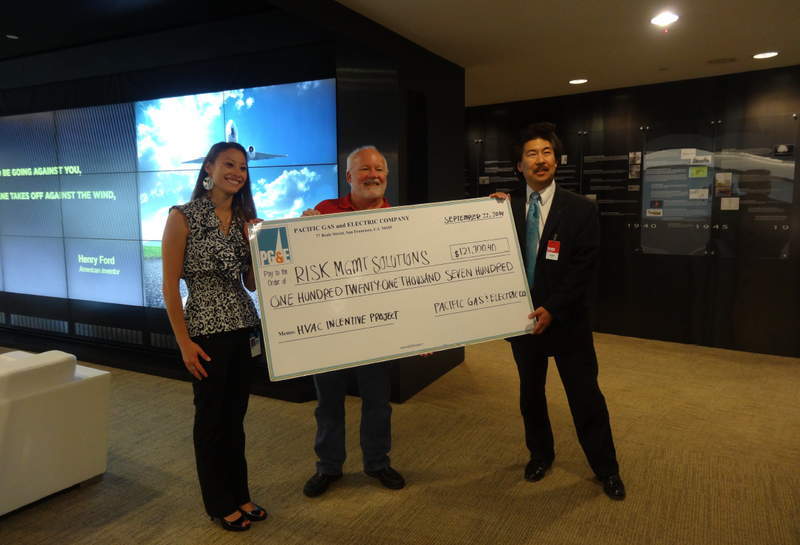 Pong: Well, we have saved one of our client’s, TDK’s Headway Technologies, over 5 million kilowatt-hours per year and over 424,000 therms annually. That resulted in PG&E’s largest single rebate to date: $633,500. It was a challenging project. The 115,000 square feet clean room production facility was completely optimized without disrupting their 24/7 operations nor deviating their strict requirements: +/- 1Æ temperature specification and their +/- 2.5 percent RH with no more than ó RH maximum float per hour. (This project was also recognized by BACnet International in a published Success Story: http://www.bacnetinternational. net/success/stories.php?sid=54.). And, as this particular company is passionate about continuous improvement, we’re now beginning yet another phase of energy optimization. Overall, we have a 100 percent success rate in obtaining rebates for our clients. More importantly, every project has met or exceeded our target energy savings at the meter. BACnet International: What role does BACnet play in your work to reach your peak efficiency targets with customers? Pong: It’s the enabling technology; kind of the “Intel Inside®” of the automation and control arena. Pong: Achieving the kind of energy savings that we have means that we need to be highly creative in optimizing building systems. Building automation represents one of the shortest ROI’s available to obtain those savings. As a result, it is very important for us to use the industry standard open protocol. We use BACnet in our control optimization strategies to reduce the paybacks and make it easier to integrate controls with various pieces of equipment. The brand of the controls is not important, as using BACnet is much more important to ensure that the completed solution utilizes technology that is not proprietary and easy to service. Before the days of BACnet, proprietary systems often became obsolete and unable to be maintained which led to systems not achieving their assumed useful life. That’s not a very green or sustainable approach. BACnet has eliminated issues like that and is a vital aspect for an energy service company like Comfort International. 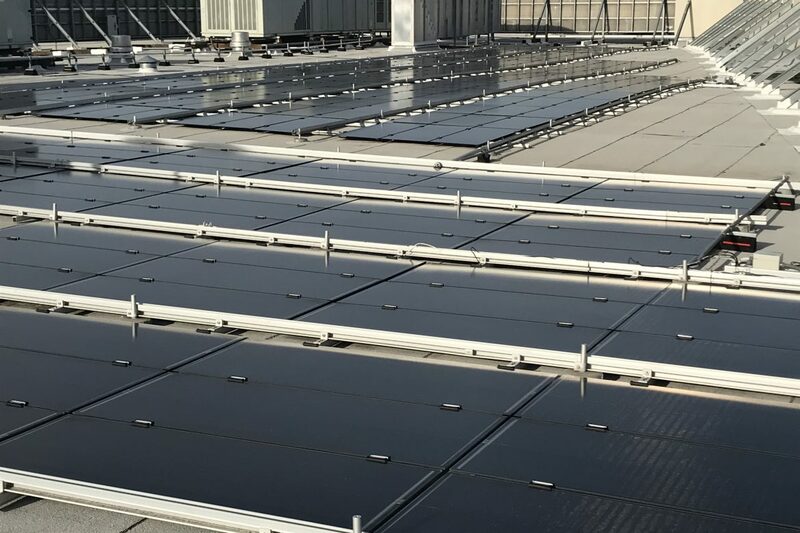 We want to provide our customers with comfortable buildings operating at the lowest possible energy levels with systems that are reliable and easy to maintain for the long-term. BACnet is key to that success. Continuous Improvement. When there’s a great deal of low-hanging fruit to gather, it’s an easy concept to embrace. But what happens when all the easy stuff is done and expectations for continuous improvement still exist? 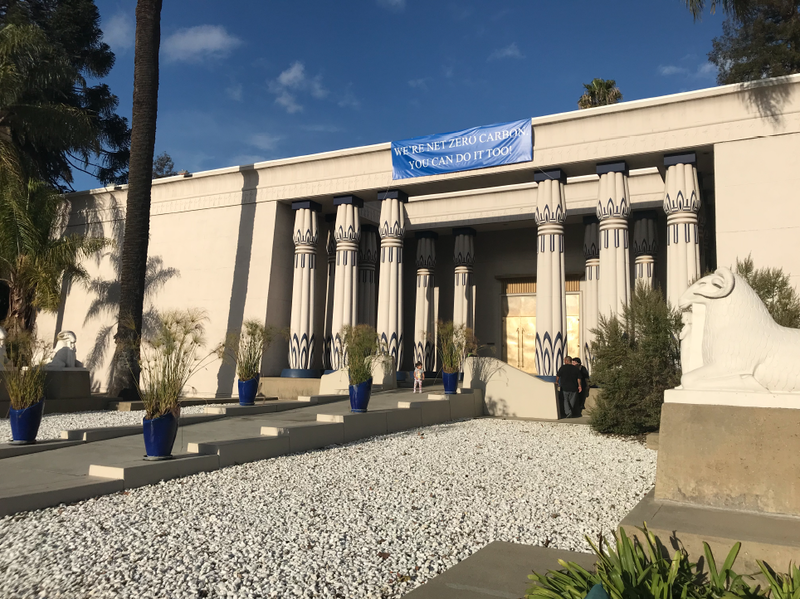 Such has been the challenge for Senior Facility Manager, Dan Burris, and his team at the Silicon Valley headquarters of Headway Technologies, a TDK subsidiary. Headway manufacturers, in clean room fashion, aluminum titanium carbide wafers consisting of thousands of read/write heads used in computer hard drives. TDK sales of such devices account for about 1/3 of all such sales worldwide. The exacting standards for such fabrication necessitates that Class 100 clean rooms dominate the 115,000 sq. ft. Headway facility. Their ISO-14001 registered quality system instills an inherent amount of interest in continuous improvement. Accordingly, each year Headway and TDK management determine high level goals and more specific objectives, including those related to energy-use reduction. Such goals are always based on the fabrication capacity requirements. “Dan certainly put the fear of God in us as he explained the demands of the project,” Alan says. “We needed to achieve a 10% reduction in energy usage and do so without disrupting the fabrication process. “Thou shalt not hurt the fab,” is Dan’s cardinal rule,” Alan concluded with a smile. He is referencing here several characteristics peculiar to the project. First, Headway is a 24/7/365 operation. Second, each of their many clean rooms contains dozens of tools or production machines churning out the wafers through 1000 distinct fabrication steps and cycle times from 8 to 12 weeks per product. Third, these tools depend on the buildings mechanical systems for their operation. Fourth, this fabrication requires unyielding standards for temperature and humidity control. The environment must be maintained at 68 degrees F +/- 1 degree and 45% relative humidity +/- 2.5%. Any deviation from these standards, can cause a shutdown and affect multiple layers of the wafer and millions of dollars in losses. Just 30 minutes of out-of-spec humidity can erase 4 to 5 hours of production (and it grows exponentially from there). The project revolved around the facilities air handling units. There are 20 standard and 52 re-circulating AHUs on site used for both supply air and re-circulating air purposes. To lay the foundation for this control, Alan’s team added Toshiba variable frequency drives of varying capacities (30, 20, 15, 10 & 7.5 horsepower). Comfort International also replaced 22 damper assemblies with highly controllable ones. VFDs were also added to other rooftop units and water pumps. 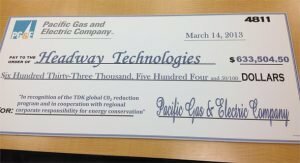 As a direct result of these energy savings, Headway Technologies/TDK was recently rewarded by Pacific Gas & Electric with a handsome rebate check for over $633,000. 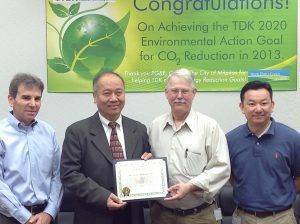 This award was presented in a special ceremony at Headway headquarters in Milpitas on March 24, 2013. 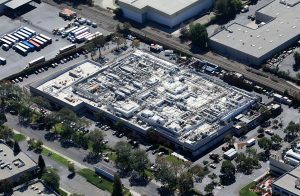 It was noted as being the largest of such rebates given within Silicon Valley. 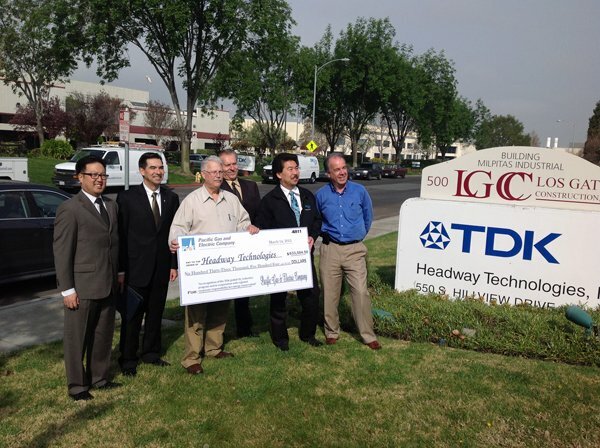 The efforts of the Headway Technologies facility staff have not gone unnoticed within the TDK family. Representatives of Headway’s sister plant in Japan (also responsible for the same product line) are planning a visit to Silicon Valley to see if some of the lessons learned and results achieved, could be applied there.